Interested in learning the basics of construction industry business opportunities? You need to read this article now! 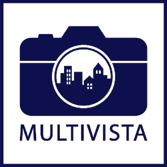 Get updates from the Multivista blog delivered directly to your inbox.